 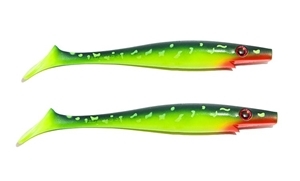 This purchase will pay 237 fishcoins now! 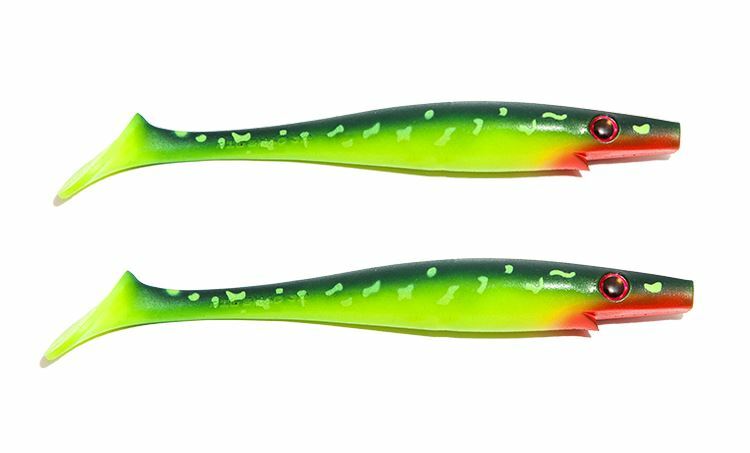 Pig Shad Jr is a soft-plastic shad inspired by the classic jerkbait The Pig. 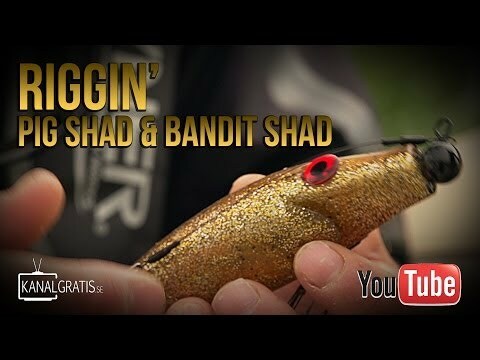 Pig Shad Jr has a seductive rolling action while the head is rocking from side to side. 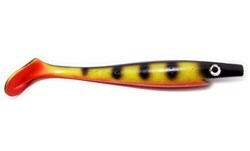 The tail paddles and twists in a low frequent rate. 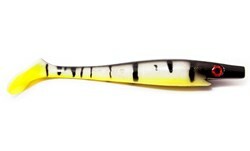 A perfect imitation of a injured baitfish that slowly trudge forward with its last strength! 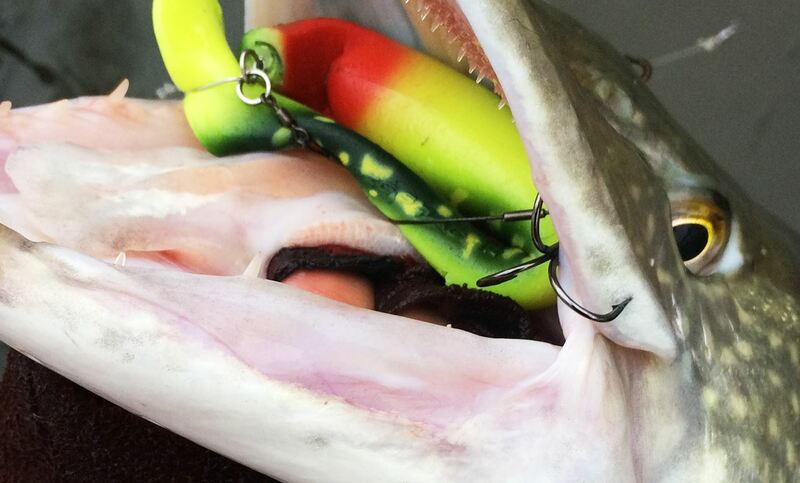 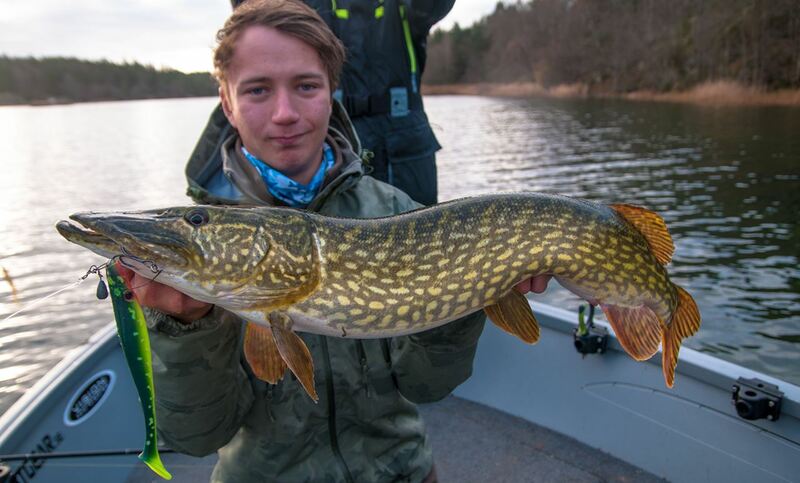 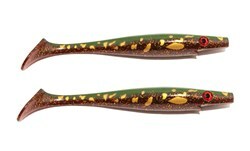 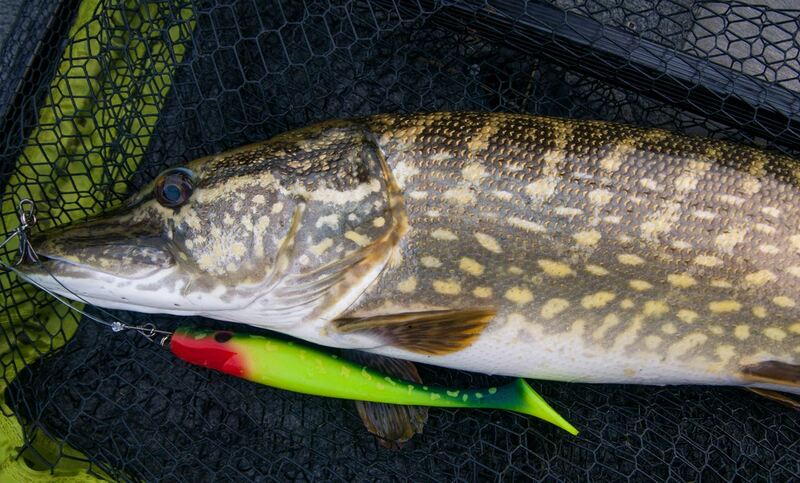 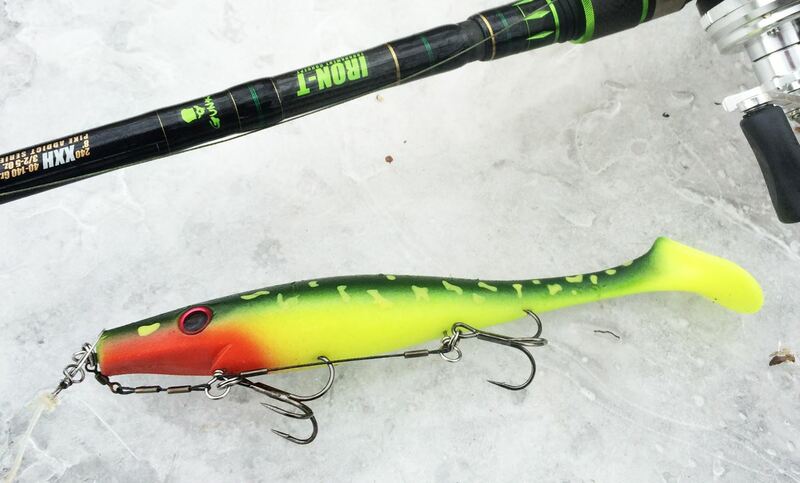 The color Hot Pike is a creation of CWC/Strike Pro. 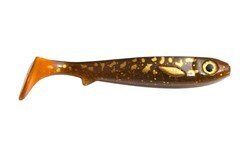 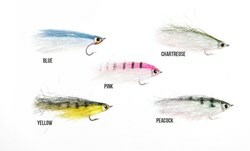 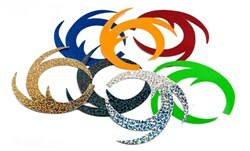 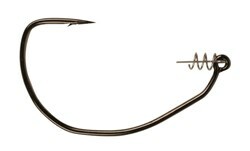 The color has became very popular over the years and has deliverd a large amount of beautiful catches. 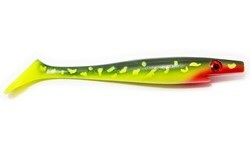 We don't know if it's the fact that it replicates a pike, or that it just looks so hot, that gives it it's efficiency. 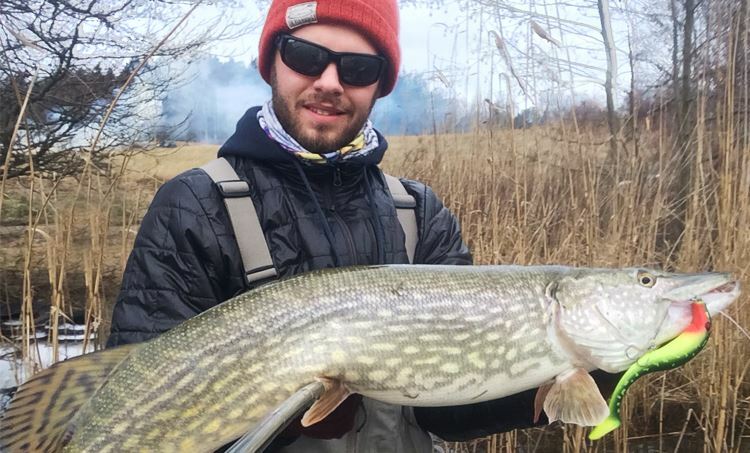 The color is outstanding in many different conditions and when you retrive it super slow just below the the surface or weigted rolling at the bottom, it will trigger any predator within range. 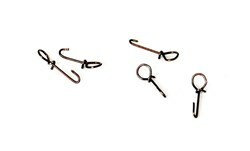 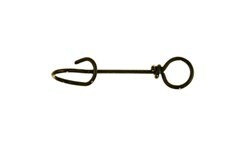 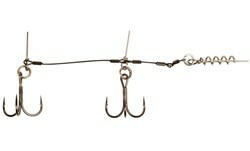 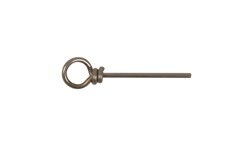 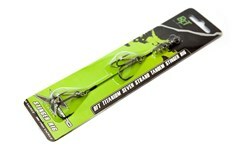 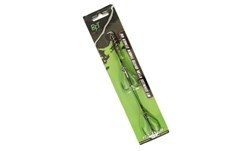 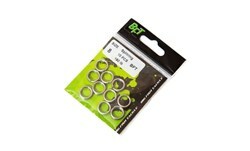 For weedless fishing, rig it with a Owner Beast Twistlock Unweighted or Weighted size 10/0. 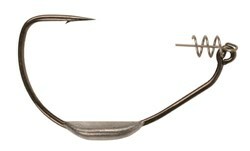 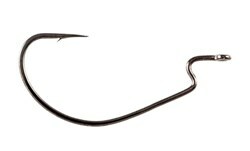 Of course you could also rig it traditionally with a BFT Shallow Stinger Small with a BFT Flexhead Pike or a shallow screw. 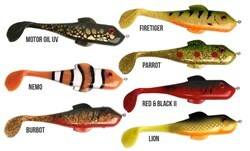 I need this lures please. Super lure, need it back! 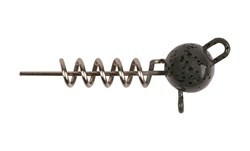 When is it back in store?